Finally in Japan, where Pokemon was originally developed, Pokemon Go has been released on past Friday, July 22nd. And of course I have already installed it. 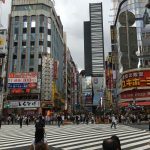 Our home area, Nippori Tokyo is located relatively in suburb of Tokyo. Nevertheless, I can find a lot of Poke Stops around my home. 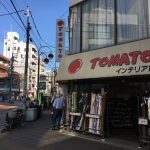 Compared to my birthplace Shizuoka, the density of Poke Stops in Nippori, where we can get items to proceed Pokemon Go, is much better. I understand that in the world of Pokemon Go the places for Poke Stops are randomly selected. 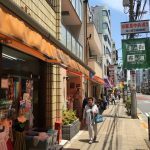 And in Nippori, typical popular shops in Yanaka Ginza street, which is a main sightseeing spot here, are selected for Poke stops. 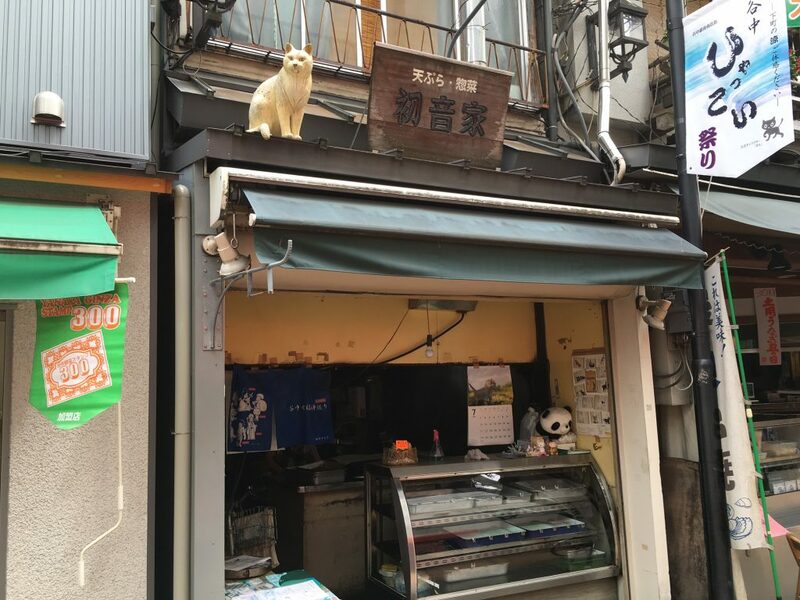 For example, this tempura shop with a cat on the roof is selected as a Poke Stop. The cat is a symbol of Yanaka Ginza street. 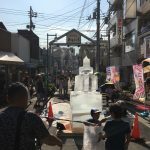 I think it’s useful to attract more attention from visitors on Nippori as long as such a funny place is selected as Poke Stop. However, I have a little concern on another kind of Poke Stop. Now this is also a Poke Stop. This is Hongyou-ji temple near our home. 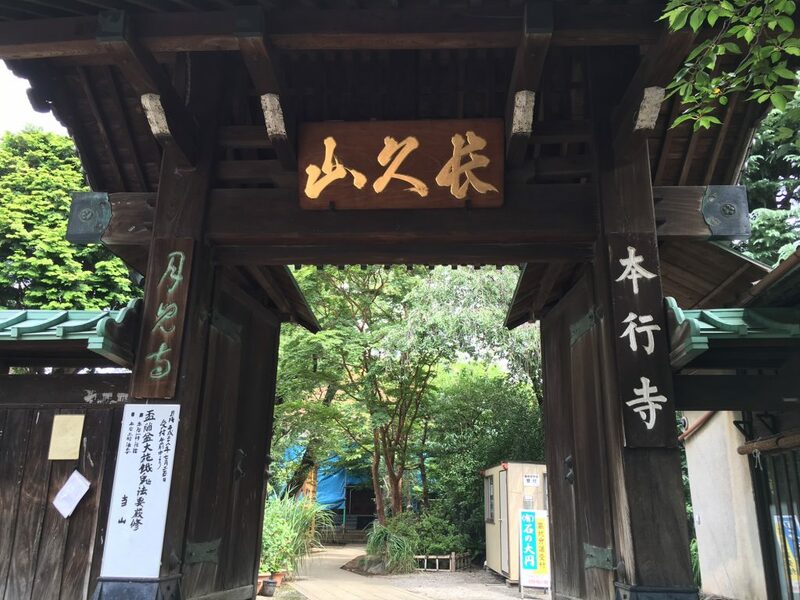 In Nippori there are a lot of temples and shrines. And not only temples but also sometimes specific statues of Buddha are selected as Poke Stops. I’m not so religious, but even for me as a Japanese I have a complicated feeling when I find a Pokemon inside the temple and get monster balls from the Buddha statue. And I’m wondering how such religious places are selected as Poke Stops in the US. 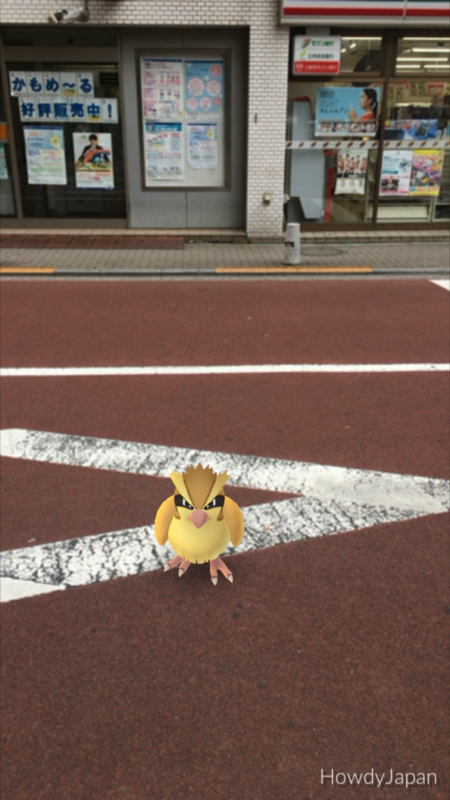 Anyway Pokemon Go has just started in Japan. And I’m still motivated enough to try to find another Pokemon in the town!